What's your way of the Ninja?! What's your way of the Ninja?! :: Announcements :: Builder Announcements :: Tips n' Tricks! This is to explain how to use the TOD Encounter Trigger. Simply explained: The TOD Encounter Trigger enables or disables the encounter depending on the Time Of Day (TOD), currently dawn, day, dusk, night. 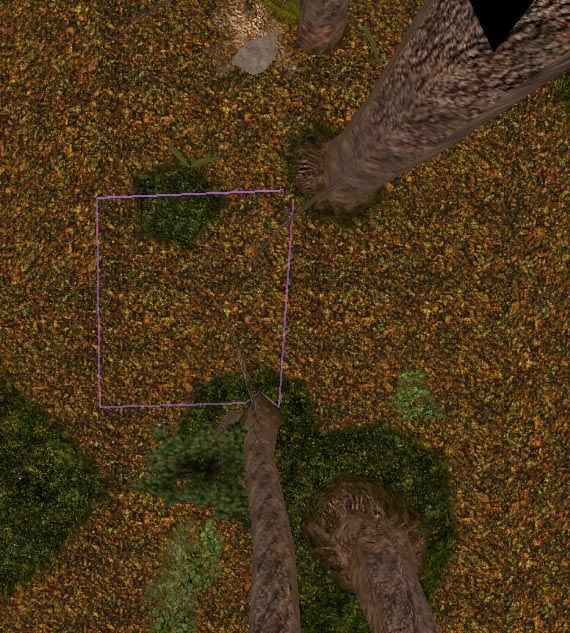 The TOD Encounter Trigger can be modified with any of the four TODs. You open up the module and choose an area you want to add a TOD Encounter (you could add a TOD Encounter on existing encounters, then you just go to nr. 4 in this How-To guide). You choose an encounter to add to the area. You paint it where you want it placed. 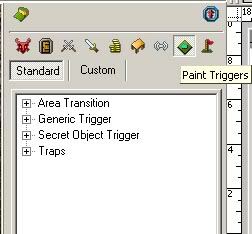 Under Custom/Generic Trigger you'll find all the triggers needed to cover all the different variants of the TOD Encounter. 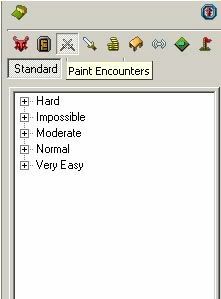 Choose one that fits your encounter. Make sure that when you place the TOD Encounter trigger you'll have to place it just outside the encounter (pink line = encounter, blue line = TOD Trigger). The final step is to name the TOD Trigger Tag. 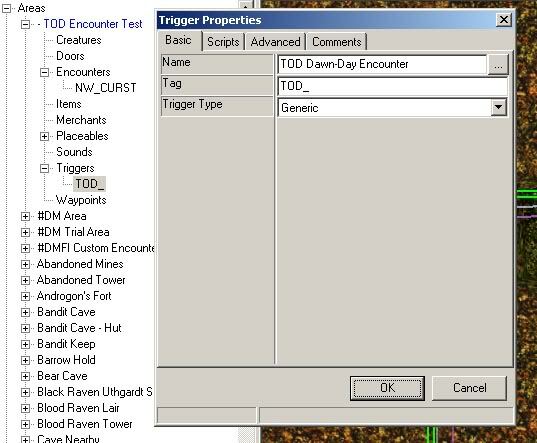 Just use the tag of the Encounter (NW_CURST in the example) and place that right after the TOD_ (in the example the TOD Trigger Tag would be TOD_NW_CURST). As you also can see I choose the Dawn-Day spawn. 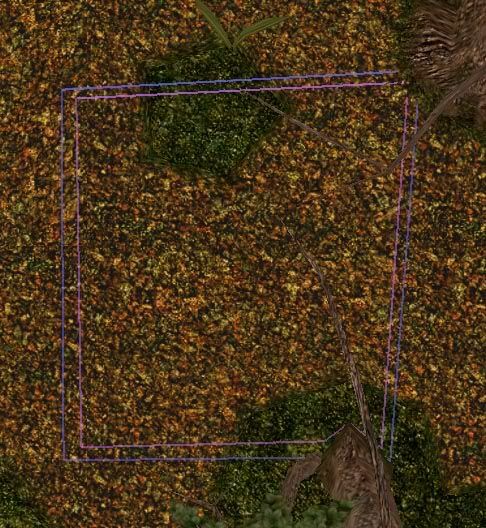 So this spawn will only occur during the dawn and day Time of day. Jump to: Select a forum||--Information| |--Rules| |--Lists of Standard Jutsu| |--RP Token Store| |--Required & Suggested Downloads| |--Announcements| |--Player Announcements| |--Builder Announcements| |--Bug Forum| |--Tips n' Tricks!| |--Relations & Requests| |--Quest, Mission, Event Request| |--Administrative Requests| |--Character Vault Requests| |--Squad Applications & Database| |--Squad Applications & Database| |--IC- In Character| |--Official Bloodlines/Clans!| |--Character Biographies| |--Marketplace| |--Roleplaying & In-Forum Events| |--Atlas of Hidden Villages| |--Leaf Village| |--Sand Village| |--Mist Village| |--Cloud Village| |--Rock Village| |--Rain Village| |--Waterfall Village| |--Snow Village| |--Star Village| |--Grass Village| |--Missing Nin-esque & Non-Ninja Alike| |--OOC- Out of Character |--The Art Gallery! |--The Spam Can!